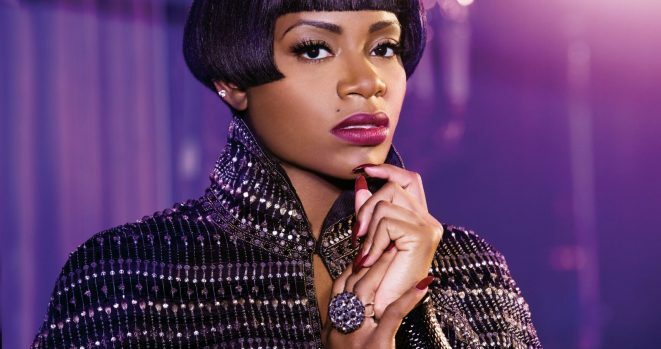 Fantasia sells her NC home, takes a big loss. It happens, life happens. Fantasia bought this beautiful North Carolina home back in 2004 for $740,000 and in February cut the price to $500,000 and cut the price down even more selling the home for $465,000. I hope she is doing alright in her life, hopefully finding a place that suits her needs today.